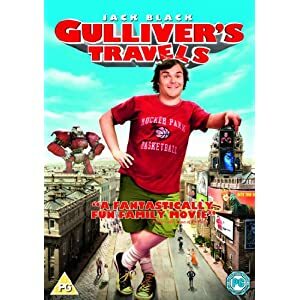 A crew t-shirt from the set of the 2010 Jack Black comedy Gulliver's Travels. Those working on the movie were gifted these to commemorate their time and hard work on set. 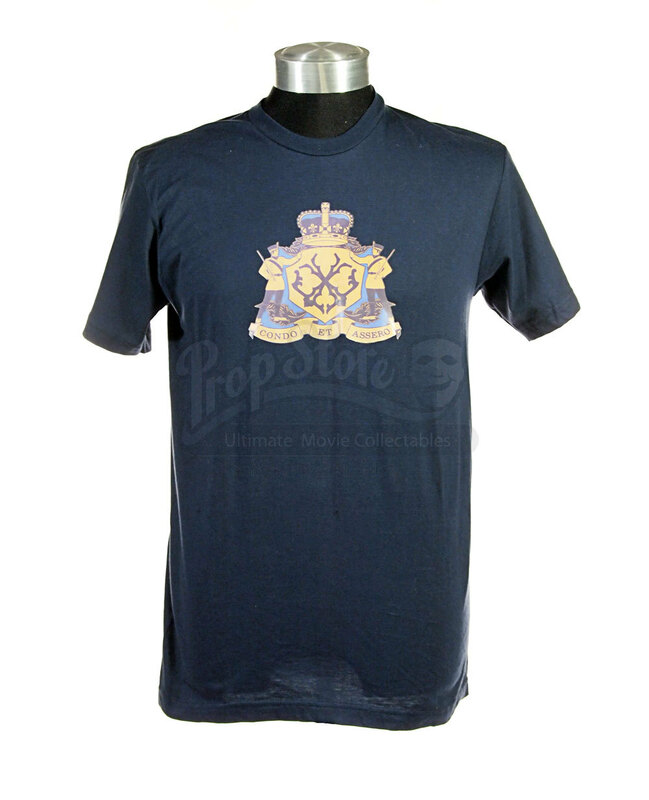 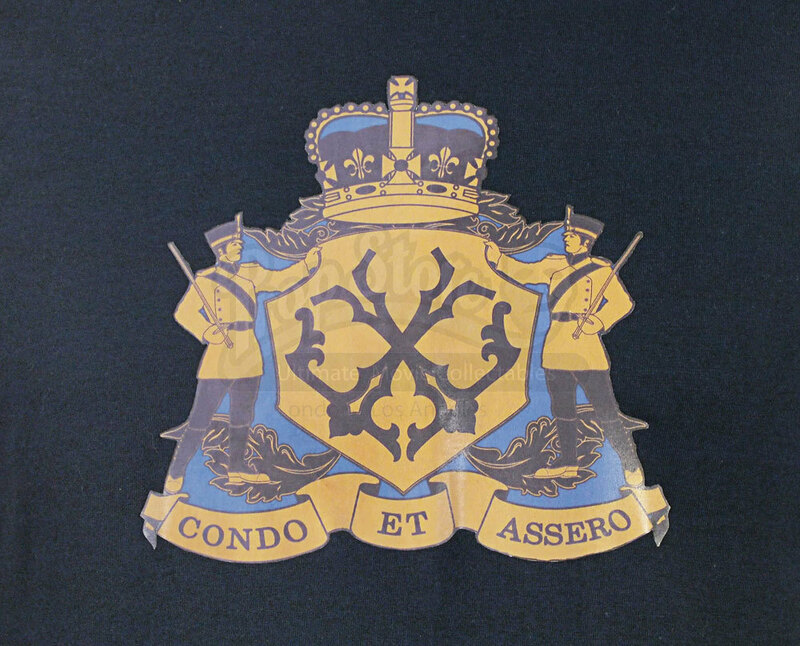 The navy blue 'American Apparell' t-shirt features the Liliput coat of arms printed on the front in black, blue and brown, and is in an unworn condition, sized as 'M'.